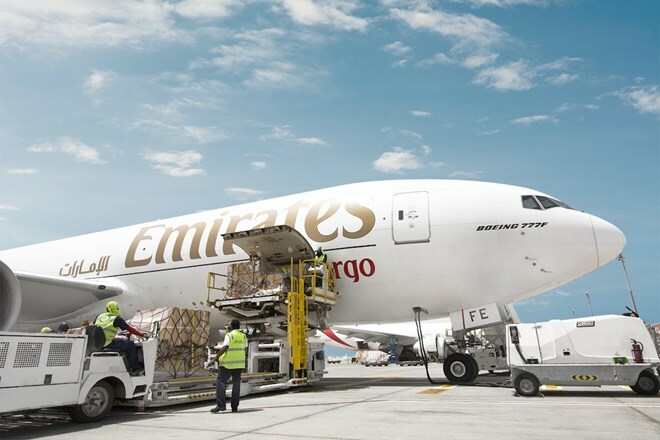 Hanoi (VNA) - Emirates SkyCargo, the freight division of Emirates, has played a key role in strengthening trade links in perishables between Vietnam and the UAE. Over the last year, the carrier has facilitated a near fivefold increase in the exports of fruits, including rambutan and lychee, from Vietnam to Dubai. As a result of the collaboration efforts between Emirates SkyCargo and Vietnam’s Trade Promotion Agency (Vietrade), the volume of perishable exports from Vietnam to Dubai has increased considerably, touching a record of close to 110 tonnes in January 2017. “Vietnam has huge comparative advantages in agriculture. That is why we requested Emirates SkyCargo to facilitate exports of perishable products by air freight to capitalise on the country’s vast potential,” Pham Binh Dam, Ambassador of Vietnam to the UAE, said.